At ABC Computers we work to create the very best of script writing, pre-production, production, and post-production that Michigan has to offer. We have the equipment, experience and vision that allow us to produce content that will appeal to your targeted audience. 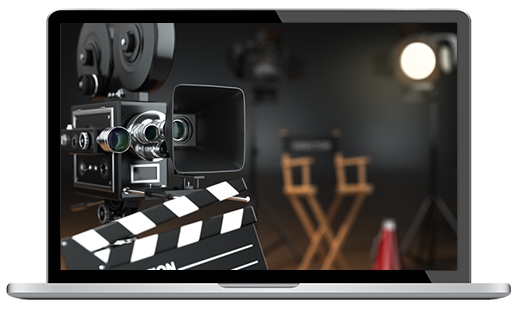 Reach all your current and potential clients through creative and educational video content that is easy to share. Please give us a call to plan your next shoot at 313.871.871.